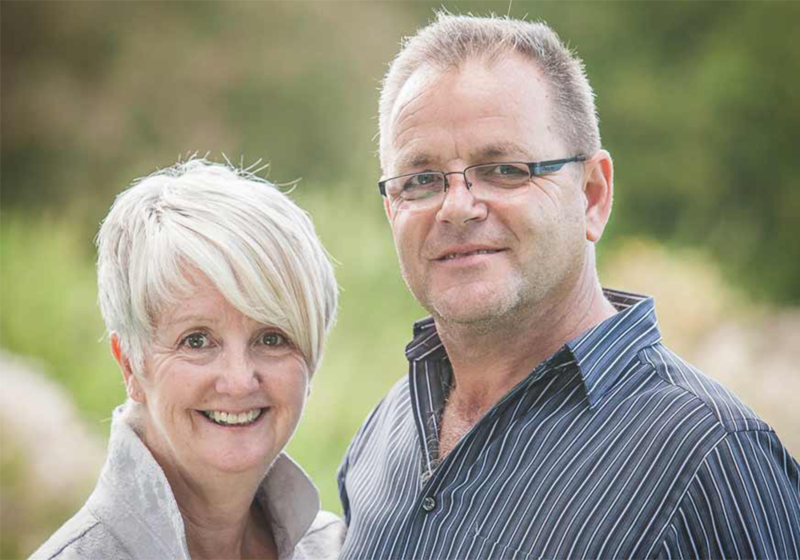 Mark is the Senior Pastor and leads the eldership team, carrying the main responsibility for the vision and direction of the church. He also is involved in serving churches in the Regions Beyond sphere. Mark is married to Maria. Kelly is an elder of the church and is married to Michelle. 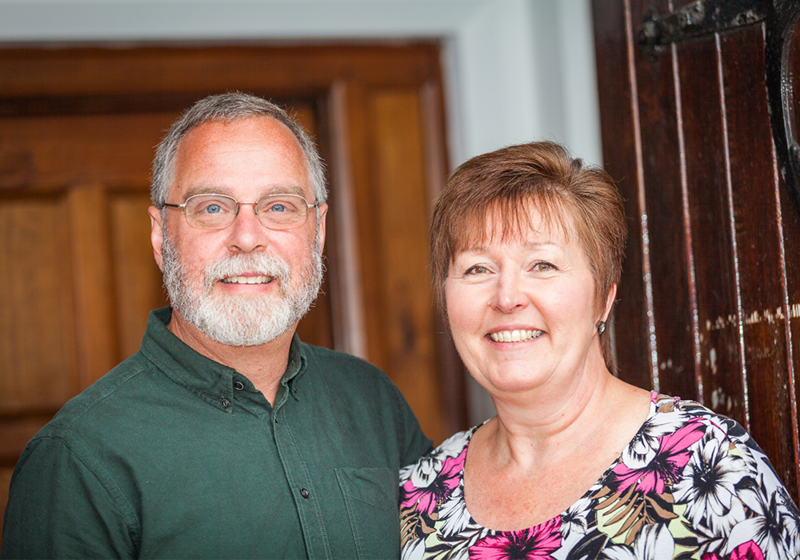 They have been part of City Church since the church was first started. John is an elder of the church. 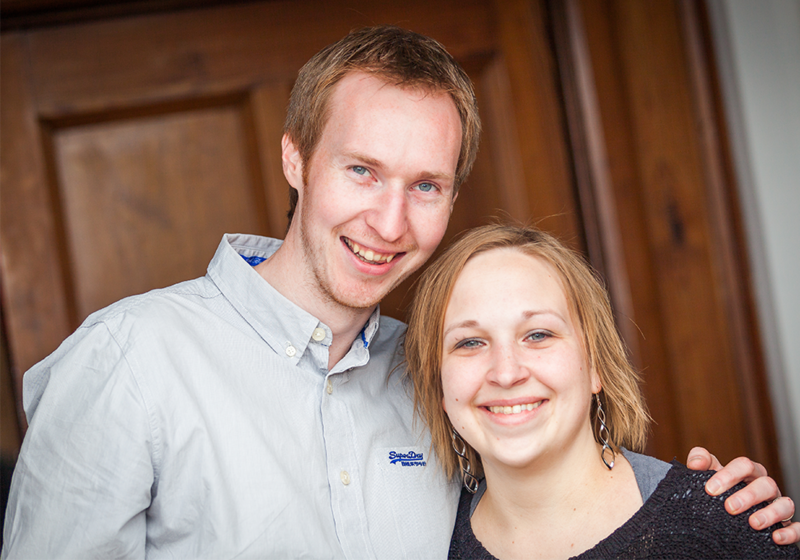 He is married to Sarah and has been part of City Church for the last 8 years.